for $120,000 with 2 bedrooms and 1 full bath. This 1,416 square foot home was built in 1955 on a lot size of 0.470 Acre(s). 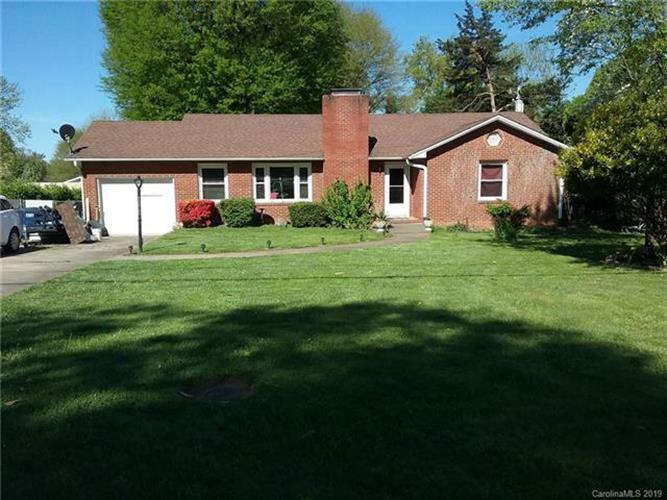 Charming brick ranch with two large bedrooms, 1 bath on .47ac. Windows & exterior doors done approx. 8 yrs ago, roof done approx. 15 yrs ago. Living room has fireplace. There are hardwood floors throughout, except kitchen & bath, which has vinyl. Great location close to town, yet offers good privacy factor in the spacious back yard. The large front yard has nice landscaping. Full basement has work area and laundry hookup. Make your appointment today.